Trying to decide between half, full or quarter cabinet colocation? Explore the pros and cons of each option before committing to anything. Pro – Cost – This is the least expensive of the three options and allows you to enjoy the features of a world-class data center at a fraction of the cost of operating your own. Con – Size – This is also the smallest of the three options, giving you room for only 10 1U rack servers. If you already use more than that, or anticipate a growing IT infrastructure in the near future, you will want to opt for more space. Pro – Balance – Compared to the other two options, half cabinet colocation delivers a great balance between cost and capability. That makes it an appealing option for small businesses and mid-sized companies with a deep investment in IT. 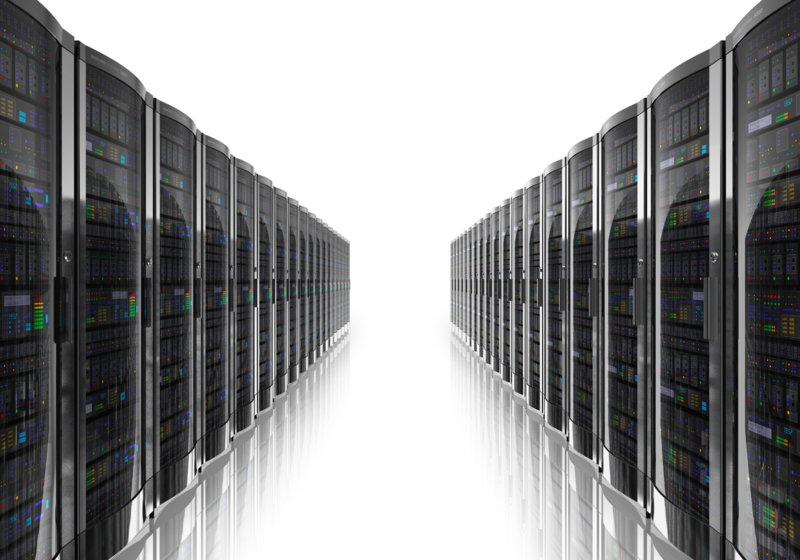 Con – Scalability – The difference between quarter cabinet colocation and half cabinet colocation is only 10 1U rack servers. Many companies that need more room than quarter cabinet colocation offers quickly outgrow half cabinet options as well. The smarter move may be to choose a full cabinet from the start. Pro – Size – Full cabinet colocation provides enough room for 40 1U rack servers. That allows companies to effectively dismantle their on-site data center and move the whole thing off site while simultaneously lowering costs and improving performance. Con – Cost – Full cabinet options are still less expensive than the average on-site data center, but they may prove cost prohibitive for some small businesses, or simply unnecessary for users with a limited investment in IT. Keep in mind that moving from one option to another is a relatively quick and easy process. You can rely on quarter cabinet colocation to start, get used to the process and measure the results, and then painlessly move up to larger cabinets as you acquire more assets or move more hardware off site. Get the process started by contacting SiteB Data.